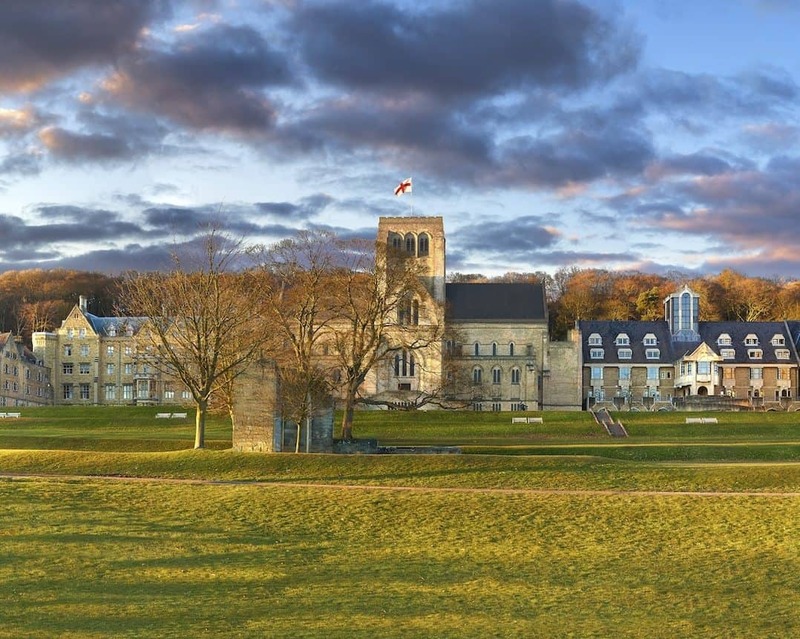 Ampleforth College is the most successful independent Catholic school in the country, with naturally a very strong emphasis on developing the moral and spiritual fibre of its students. Set in 3,000 acres of countryside, part of the school is designed in the Gothic style, and has one of the oldest histories in the region. It has a very large number of international boarders which currently stands at 30%, with the rest of the school population combining from many different parts of the country, but with Yorkshire especially proving a very popular source for student intake. It has a broad educational spectrum of all expected subjects, both traditional and modern, with Greek and Latin obviously proving important. Academic success is spread evenly, from future scholastic thinkers to students achieving personal success despite certain academic disadvantages, which strongly supports the school ethos on their non-selective approach. The school bases its decision to push their pupils to achieve the best they can because they believe success in life should be based on hard work and not one’s financial background or family status. 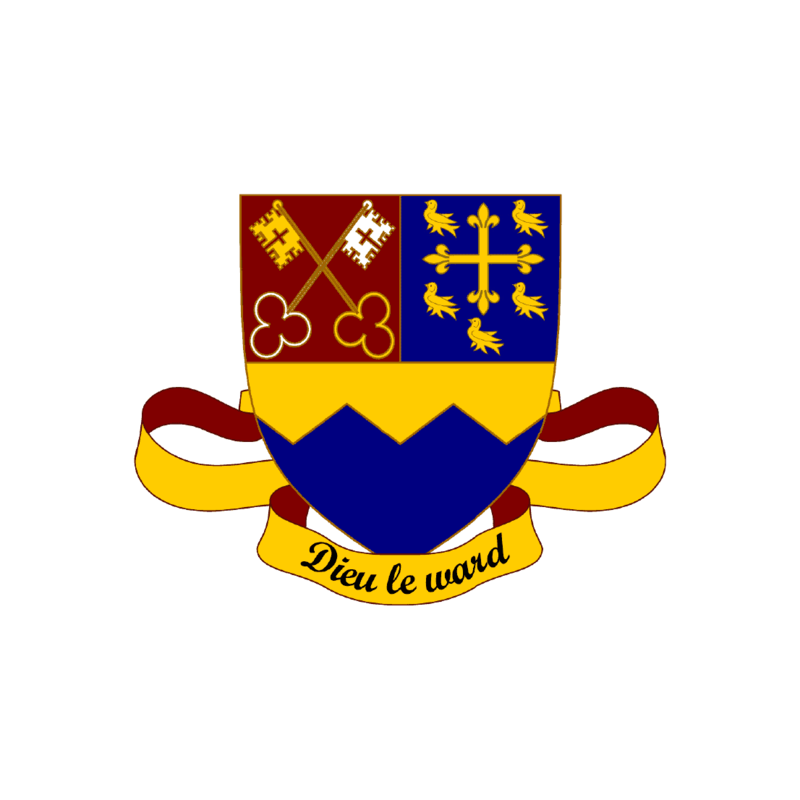 Rugby, lacrosse, netball, squash are very popular and encouraged at the school, as is athletics which has its own track. In fact, this is a very strong sports school, whose belief in self-motivation can be sought in their temperament for sports. They even have a nine-hole golf course and have regular fly fishing trips for the more outdoors types among the boys and girls. The school has its own production theatre which puts on two large scale performances a year, and is very committed to the idea of the arts programme using drawing, painting and sculpture to inform and philosophise about the individual. There is also an annual journey to Lourdes in France, applicable to seniors only, and charity initiatives developed in tandem with organisations overseas in such places as Nepal.